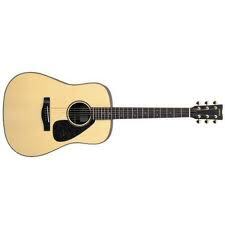 From June thru August you can choose Guitar in a Day, a Week or Monthly (all 2 hrs each) for $80. Ages 9-90 can enroll. A Free instruction manual is supplied. No previous knowledge of music is needed. You have to supply your own guitar. You learn using the CAGED-AIR method developed over more than 25 years of teaching and playing guitar.